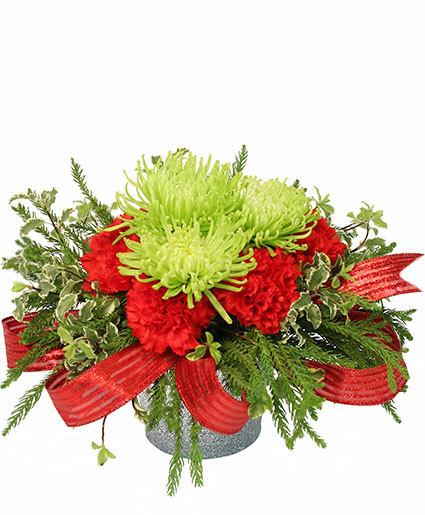 Nature's Christmas Gift Flower Arrangement in Valparaiso, FL - FLOWERS FROM THE HEART LLC. 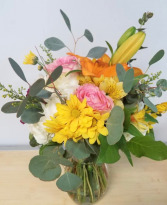 Send a dose of goodness and light to someone's day with this unique bouquet! 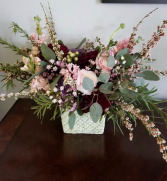 Delivered in a ceramic vase.